Happy humpday! 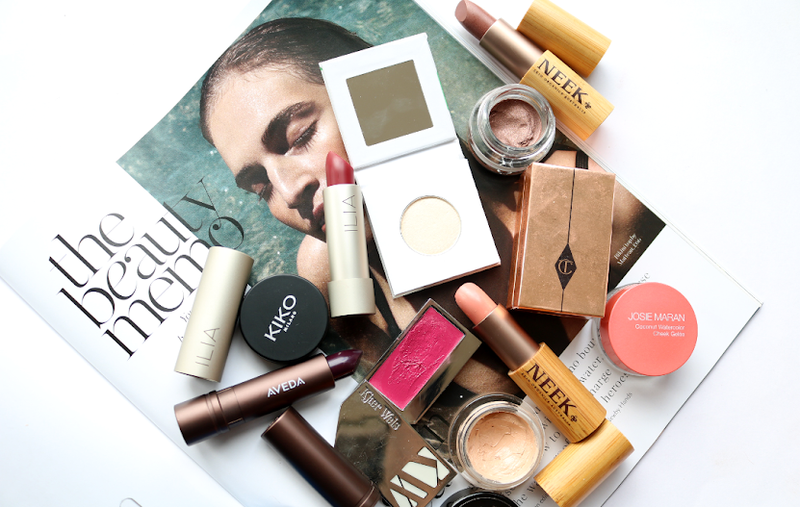 If you're looking for some budget-friendly skincare pampering treats from a luxury spa brand, this is the post for you. Last month I was introduced to SenSpa who run a luxury Thai-inspired spa based at Careys Manor in the beautiful New Forest. Spa days are simply little pieces of heaven on earth, but if you're pressed for time or watching the pennies, don't worry. You can recreate a spa experience at home using SenSpa's own range of products and best of all, they're affordable and cruelty-free. Everything is also free from parabens, sulphates, petrochemicals and animal ingredients, and all the products are made here in the UK. 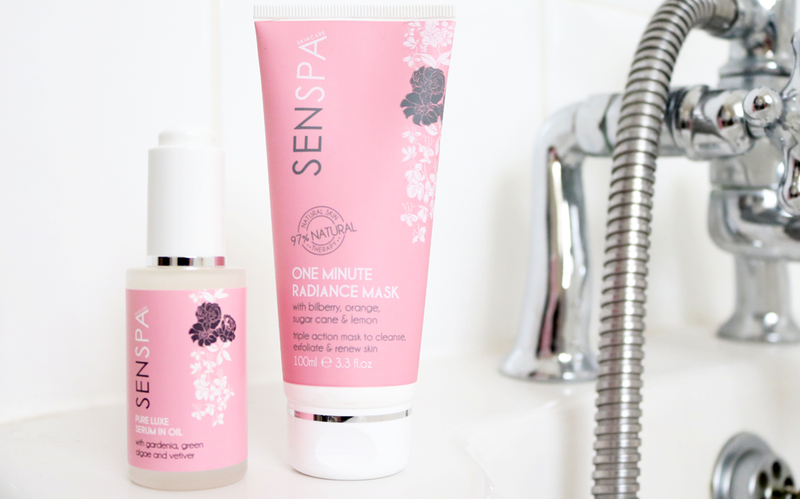 I've been testing out these two skincare treats from SenSpa for the past month to give you a taster of what they have to offer. The name of this face mask immediately jumped out at me when I first saw it - I mean who doesn't want radiant skin in just a minute?! This award-winning (it won a Natural Health Beauty Award last year) exfoliating mask is a real treat for anyone who's short on time. Made with a special 'triple action' formula, it utilises five main herbal extracts (Bilberry, Sugar Cane extract, Sugar Maple, Orange and Lemon) to effectively cleanse, exfoliate and revitalise the skin. This mask is a fantastic one to reach for when your skin is looking dull and feeling congested as it helps to unclog blocked pores and clear up the complexion. It's a manual exfoliating mask so there are tiny 'scrubby bits' in the creamy base, but they exfoliate the skin gently and don't feel harsh at all. 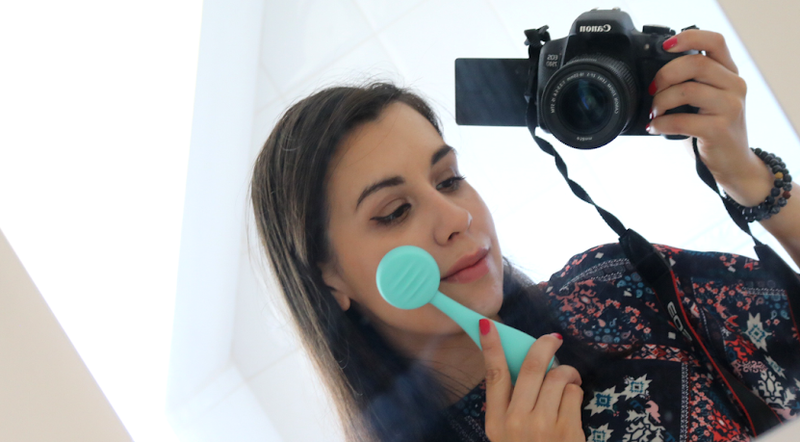 Although you can leave the mask on for just a minute, I've been finding it much more effective leaving it on for at least five so that all the ingredients can work their magic for a little longer which gives me super smooth results! Serums are by far one of the most expensive skincare products that you can purchase, and it's hard to find affordable ones that work as well as higher end equivalents. 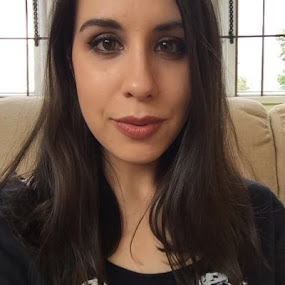 This one however, exceeded all of my expectations and performs on a similar level to serums which I've used that are three times as expensive. Like the Radiance Mask, this formula is also 97% natural, and it's rich in Peptides, Amino Acids and Green Microalgae to deliver a real natural radiance and lifting boost to the skin. The texture feels like a normal serum but is really more of a serum/oil hybrid (similar to Caudalie Premier Cru Elixir which I love). It's lightweight and easily absorbed with no greasiness or sticky feeling afterwards, and makes my skin look healthier and brighter. It doesn't tackle fine lines as well as the Caudalie Premier Cru Elixir but for a mere third of the price, it's a worthy budget friendly alternative to check out. 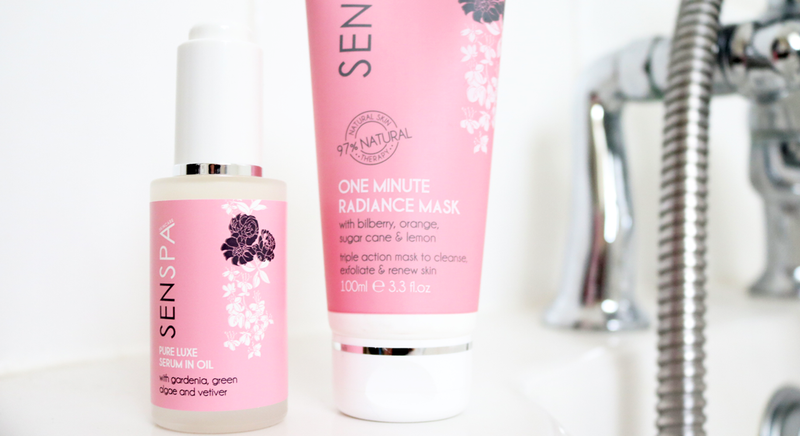 Have you tried anything from SenSpa?